When implementing a unified critical communications network in any environment, there are always issues and challenges to be overcome. However, when implementing one in a confined space those challenges are augmented, and an entirely new set of difficulties is presented. 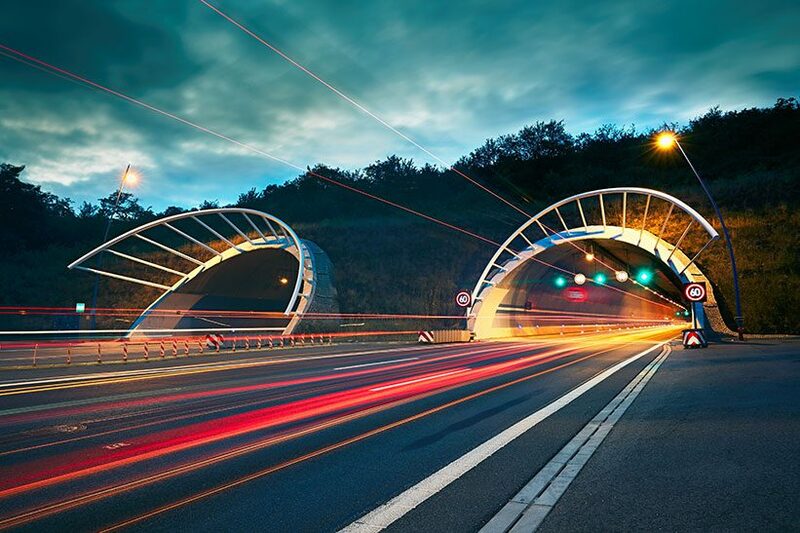 Developing a comprehensive communications network that can perform in adverse environments such as road or rail tunnels, or more industrial settings such as mines is not only important to delivering operational success either. Having reliable communications infrastructure in place is a must in order to ensure the safety of any members of staff or the public who may be using the space too. Operators need systems and technologies that can withstand challenging conditions and provide reliable and safe links for those in the confined environment. Whether it is a permanent or more transient communications infrastructure, installing any equipment in confined spaces underground presents logistical challenges to do with safely getting equipment in, and out again, as well as environmental ones that impact the way in which communications technology works. When working underground the atmosphere may be dark and damp, with potentially thick walls of rock and soil between terminals. This not only presents problems for the condition of physical communications equipment, it also impacts on signal strength across the network too. Underground communications systems must be designed to provide the highest standards of reliability in the most hostile environments. To optimise performance and simplify maintenance, every system should be put through the most stringent testing procedures. However, owing to these hostile conditions a confined space communications infrastructure may have an even greater than usual requirement for monitoring and maintenance. Field Engineers must also provide planned preventative maintenance, visiting the site during closures and maintenance hours, as well as providing reactive on site emergency support. Beyond logistical and maintenance challenges, the choice of technology is often the most crucial element to ensuring effective coverage in a confined space environment. Professional Mobile Radio (PMR) networks for example, can be designed to operate in these challenging conditions, for example by using leaky-feeder technology, in which signals radiate from cables within the confined space. 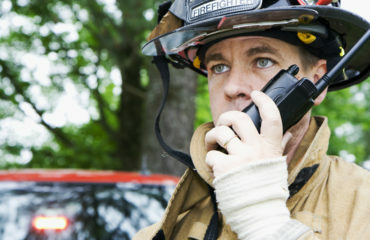 Having technology with a proven mission critical nature, such as strands of PMR, including Digital Mobile Radio (DMR), ensures a foundation for carrying not only voice communications but also critical data comms as well. However, additional technologies can still be integrated to this network, ensuring a unified communications infrastructure is still maintained. Advances in DMR-LTE integration allow organisations to benefit from applications that can deliver further operational benefits. 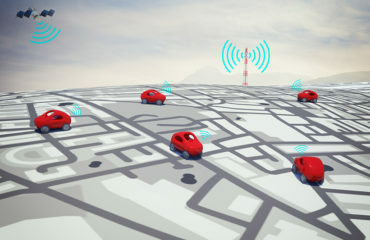 For example, Push-to-Talk applications can allow smartphone users to connect to DMR networks while gateway devices, such as the Simoco Bridge, can integrate services ranging from text messaging and email services to alarm systems and other IoT-driven capabilities. While confined spaces pose challenges when it comes to designing, installing and maintaining communication networks, taking the right approach doesn’t have to limit functionality and can be used to improve wider operations. 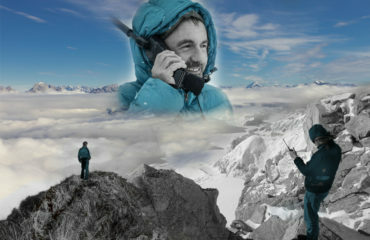 For more information on how Simoco Wireless Solutions can meet your communication challenges contact us today.